Our Toddlers Program at Woodlands Tree House Preschool is designed on the principle that children learn best through direct, hands-on experiences with people, objects, events, and ideas. 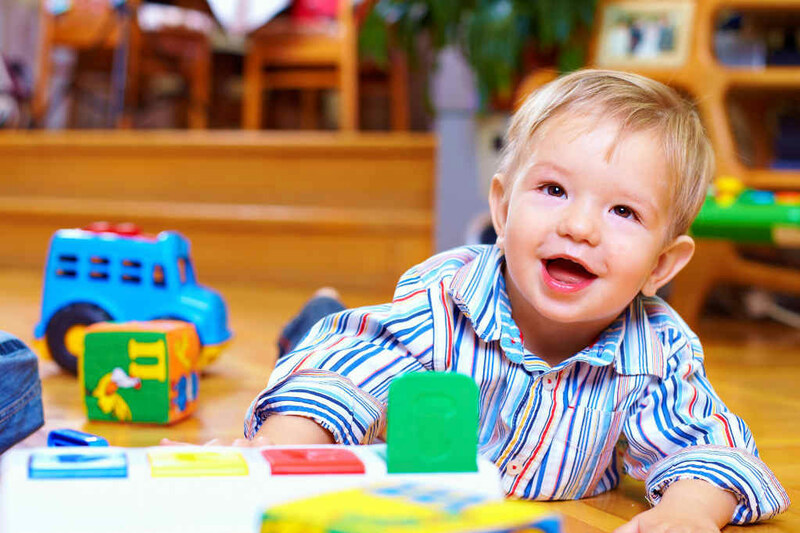 During this active learning process, toddlers are encouraged to discover the world around them by exploring and playing. Learning and development are anchored by long-term, trusting relationships with caregivers, who are close at hand. Caregivers support the children as they play and guide their learning as they interact with them throughout the day. Guide and encourage their sense of discovery. Create an environment that supports active learning through hands-on play, create secure connections, and motivate exploration. Transform everyday family routines into playful learning moments.